Here At C&R Industrial Services, INC. we are dedicated to providing high quality service and support for everything offered in our product line. We take pride in our continued growth as well as in our ability to meet today's demands in agricultural irrigation. Take a moment today to stop by the showroom and let us discuss how we can help you save money. Meeting your agricultural irrigation needs. A few reasons to make C&R Industrial Services, INC your first choice for all your Agricultural Irrigation needs. 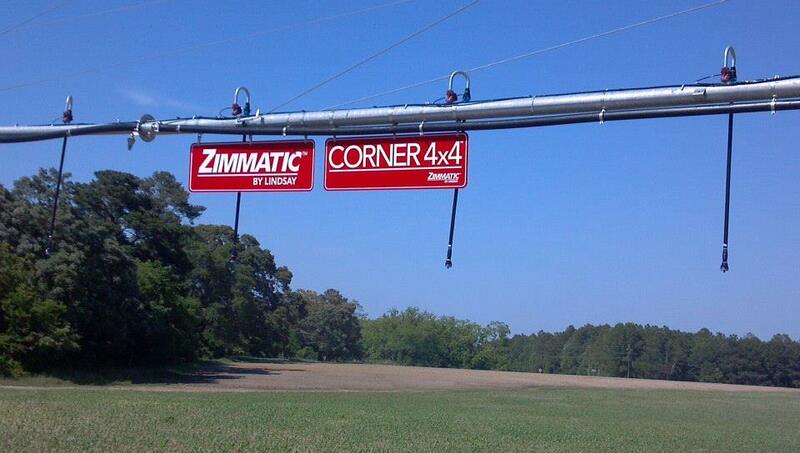 We've installed our first four wheel GPS corner machine in Waynesboro, GA.
Visit our Facebook Page for pictures and more info. Our first corner machine is up and walking like it is supposed to be. Finally settled into our new facility. Visit the Contact Page for interactive maps and directions. And be sure to visit our Facebook Page for plenty of pictures of the construction.